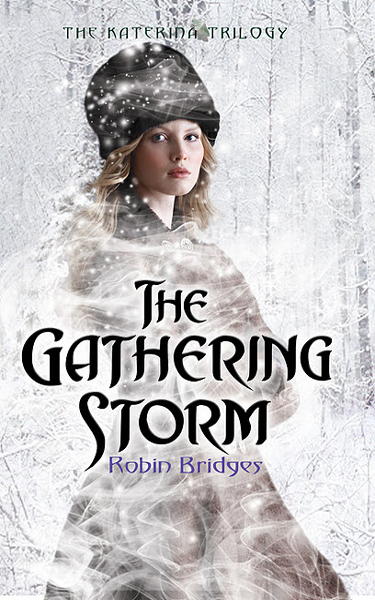 Imperial Russia meets the paranormal in this enthralling debut from Robin Bridges. Katerina Alexandrovna, Duchess of Oldenburg, has a dark secret that she has kept hidden since she was a child - she can raise the dead. As part of the inner circle of Russia's imperial court Katerina has grown up surrounded by nobles and political intrigue but nothing has prepared her for the plot she discovers which may bring down the tsar himself. Now Katerina must uncover the players and put all the pieces together while maintaining her secret in order to protect the people and country she loves. Bridges's familiarity with Russia and Eastern European folklore is very apparent as she uses elements of both to weave an exciting, glittering world with a dark paranormal underbelly. Like the characters of this novel, the reader is placed on a strange tightrope balancing between elements of science and paranormal. Katerina struggles to find an equilibrium that allows her to pursue her desire to be a doctor as well as embrace the shadow of her very unnatural gift. Readers will relate to Katerina as she endeavors to make hard choices between what she wants and what must be done. Duty, desire, romance and mystery come together beautifully in this novel to bring to life a character that is as flawed and real as the person sitting next to you on the train. 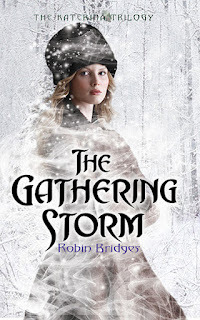 The Gathering Storm has everything a reader could ask for including an ending that somehow leaves the reader with both a sense closure and commencement. I am impatiently awaiting the next book in the trilogy due out in October 2012.